Too often we have seen customers having capping boards fitted over the existing timber fascias rather than having the old timber completely removed and replaced. This may seem the more cost effective option when presented to you in the short term, but over the long run is it really such a good idea ? The rotten wood hasn't gone anywhere, it is still there, deteriorating even more each year. Eventually the nails will come loose due to rotted and infested wood, leaving your fascias exposed and unsecured. 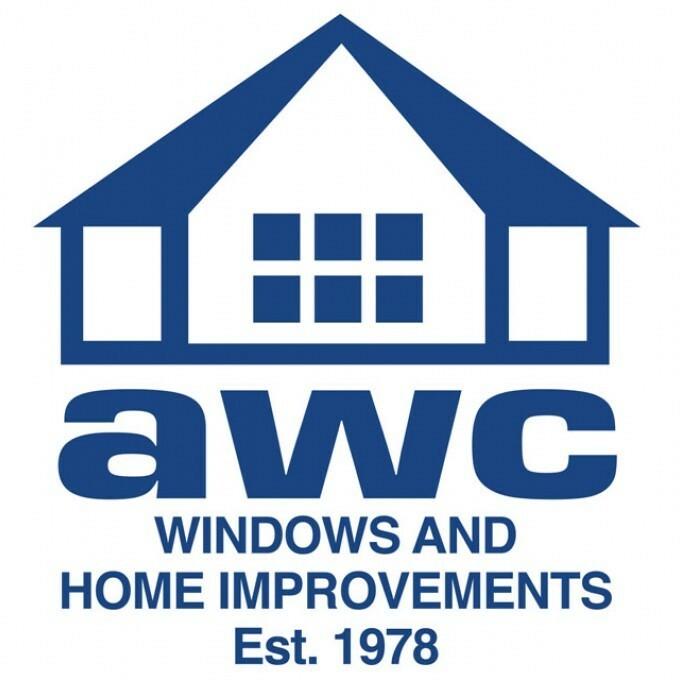 AWC recommend a complete roofline replacement where possible. As we all know, wood is a porous material. Once water has breached the outer layer, it is a matter of when and not if it will need replacing. This then paves the way for woodworm and many other vermin to set up home ultimately causing structural damage. 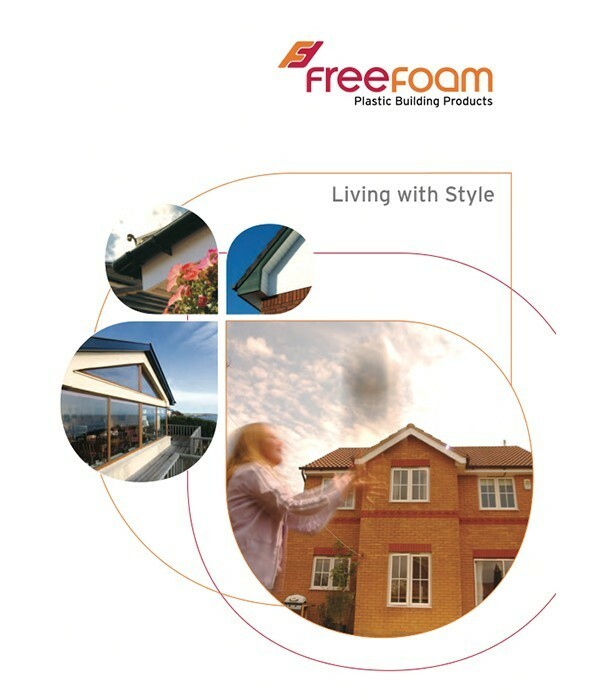 PVC-U rooflines will not rot, will never need painting, do not discolour and will remain maintenance free for up to 40 years. All they will require is the occasional clean with warm soapy water. Circulating air in your roof reduces build up of condensation which causes damp, mould and rotten timbers. Ventilation systems ensure a long-life for roof timbers. Choose between discreet over fascia ventilation or soffit air vents to protect your roof from moisture retention. Rotten timber fascias are usually the result of water ingress, via broken tiles, cracked verges od damaged felt. The old exposed strip of felt is the area most prone to damage. Often the fascia exterior looks in tact, masking the deterioration behind. Inspection and replacement of eaves felt is an essential part of roofline installation. Keep gutters free from debris with Gutter Guard from AWC. Effective in preventing leaves, twigs, moss and birds nests from blocking rainwater flow. For added protection against infestation, why not opt to have insect guard installed above your vented soffit boards. Insect guard will form an effective barrier against unwanted vermin in your roof space.